KJo Gets Shady! His NYC Selfies Are #SunglassesGoals! 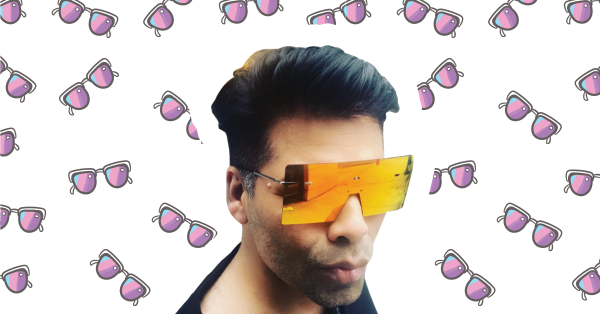 That he pouts each time he gets clicked, is known to all Karan Johar fans (and we love the way he does that, TBH). But lately, during his IIFA trip to New York, he’s sporting something more eye striking than his awesome pout. It’s his multiple sunglasses, guys. And each of them only makes him look all the more stylish and suave! Take a look at his Instagram posts wherein he’s been flaunting different kinds of amazing eyewear in NYC. 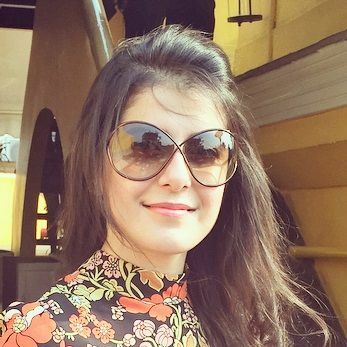 #SunglassesGoals all the way! We love that eye gear, ladies. And no one could pull it off better than KJo, don’t you think? But wait for a second, how many pairs of sunglasses are you carrying to NYC, Karan?